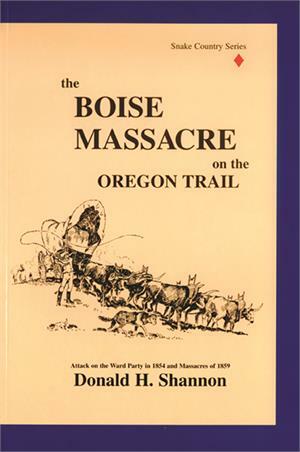 Historian Don Shannon details attacks that occurred in 1854 and 1859 on emigrant trains on the Oregon and California trails in the region that later became the state of Idaho. 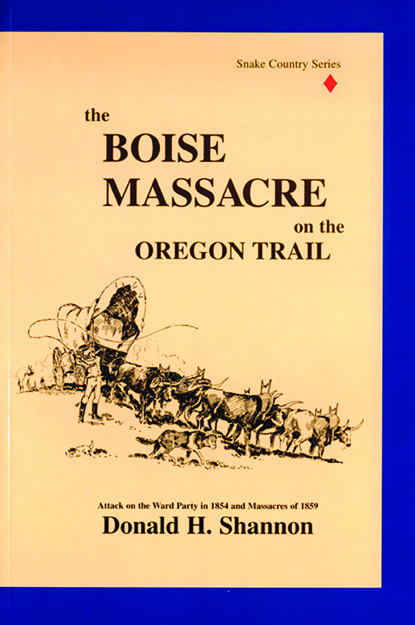 The book contains profiles of many of the victims of the attacks and details the response of the military to the deaths. First-hand accounts of the aftermath taken from many emigrant diaries lend immediacy to this excellent history.